Universities – are they failing the future? Are country competitiveness rankings flawed? ISL’s latest research says 'yes'! Read more and access the full paper for free. Celebrating Thailand’s National Day 5 December, the late King's birthday, hosted by the Thai Consul-General. who discussed the UN’s challenges in taking on the role of leading peace, security and equity in the world. The Institute for Sustainable Leadership promotes the science and practice of sustainable leadership through research and education. Sustainable leadership refers to those behaviours, practices and systems that create enduring value for all stakeholders of organisations including investors, the environment, other species, future generations and the community. The honeybee provides inspiration for sustainable leadership. Honeybees are collaborative and add value throughout the eco-chain. They contrast with locusts that, under the right conditions, form huge swarms and self-destruct causing massive damage in the process. Organisational leaders can choose between these two models. With a strong practical orientation, our models and frameworks have been developed from observations of best practice organisations based in different parts of the world. 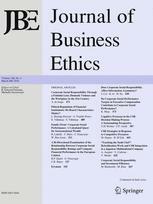 However, the principles of sustainable leadership are also well supported by evidence gathered by an international network of affiliated university collaborators, including masters and doctoral research students. We develop and publish scientific research into the theory and practice of sustainable leadership with the aim of helping practising managers. We share the research results through training programs, publications and seminars. ISL organises seminars and conferences for researchers and practitioners. This free event was hosted by Macquarie Graduate School of Management in Sydney and presented research on a remarkable change management project. Listen online to this podcast. 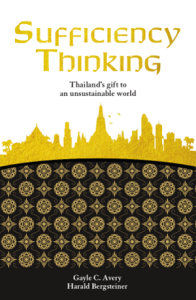 It’s a fascinating conversation on sustainable leadership, ISL’s work in Thailand and details on the new book. Macquarie University have created a podcast of Prof. Gayle Avery being interviewed by Ben Mckelvey as part of Macquarie University’s Pioneering minds series. Keep up-to-date with all of ISL's activities by subscribing to our free ISL Newsletters. We send by email only and publish around 3-4 issues a year. You can read the current July 2018 issue and past issues online. 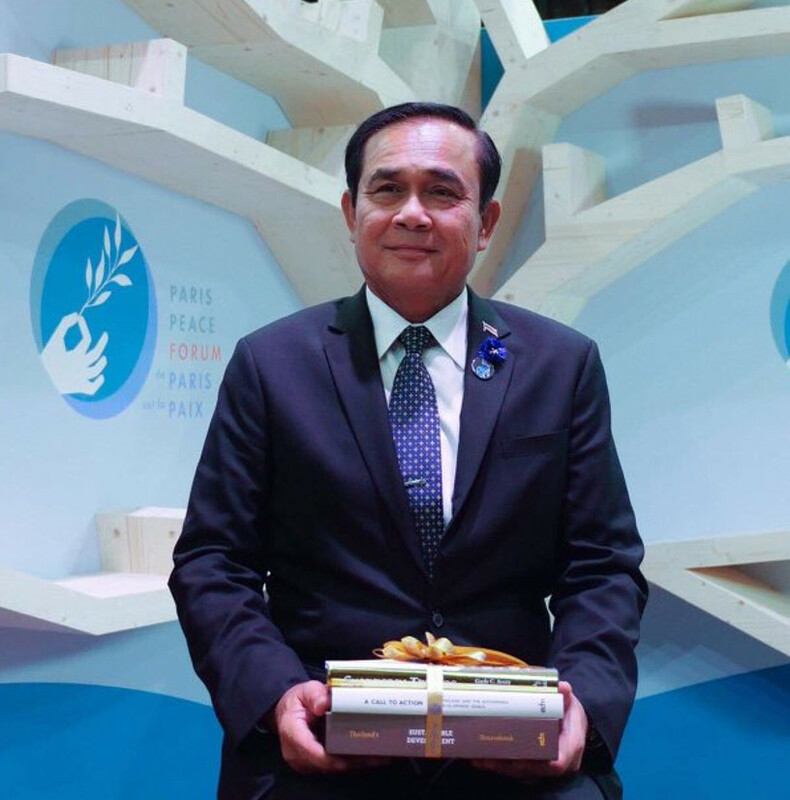 Discover Thailand’s gift to an unsustainable world. 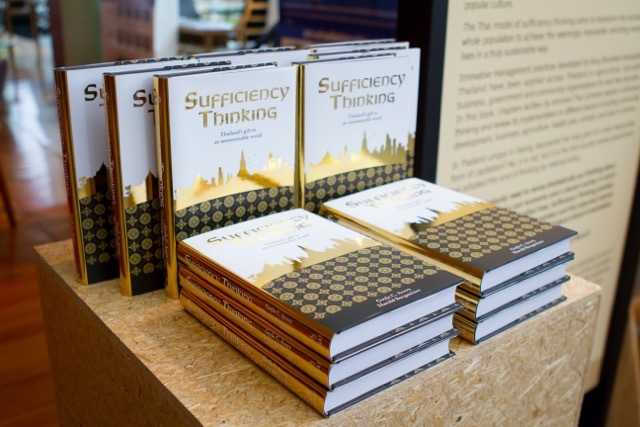 20 Thai experts write chapters on how sufficiency thinking leads to effective outcomes for individuals, families, communities and enterprises of diverse sizes. 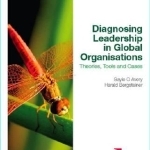 Written by Gayle Avery & Harald Bergsteiner, this book will help students and practitioners better understand, and establish, sound leadership practices and systems in organisations. ISL has made this book available for free!